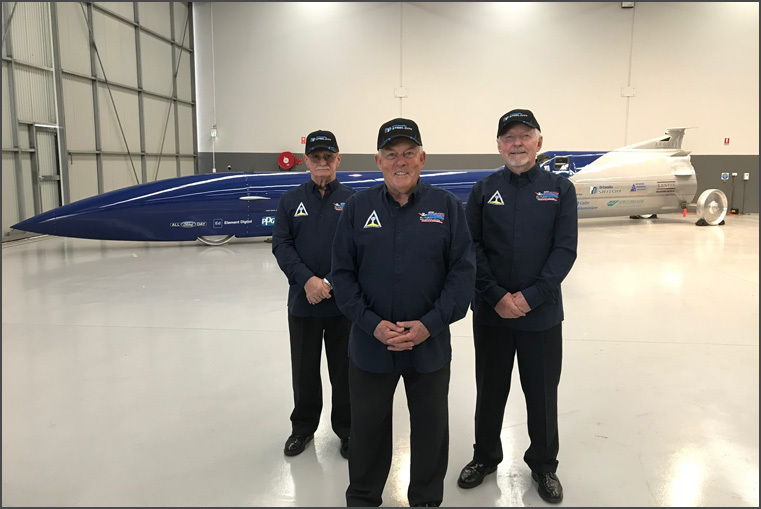 The Aussie Invader Team led by Rosco McGlashan are going after the World Land Speed Record! Achieving this will be a first for Australia. 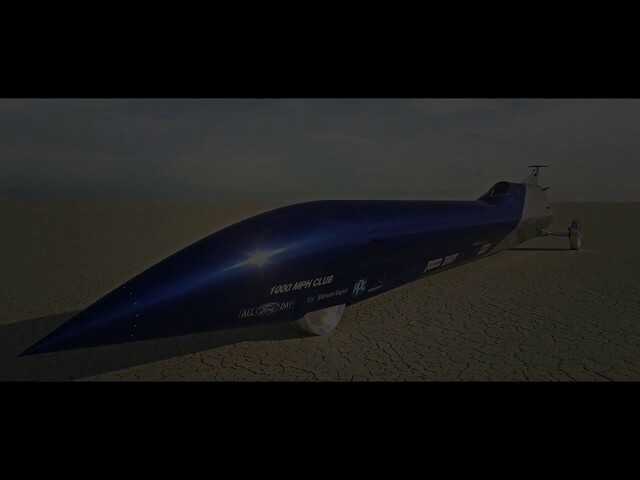 The car is Aussie Invader 5R and it is now a reality, running a single bi-propellant rocket motor, producing 62,000 lbs of thrust (about 200,000 horsepower). 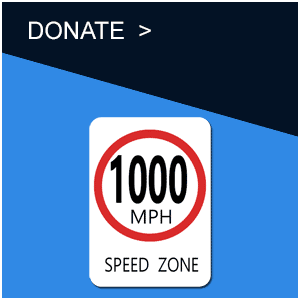 The car weighs 9.2 tonnes fully fueled and is capable of accelerating from 0 – 1,000 mph (1,600+ km/h) in just over 20 seconds. 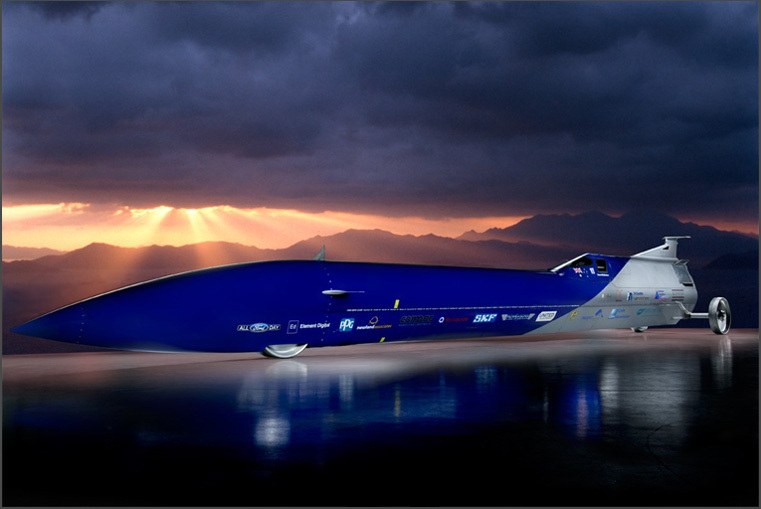 In that time the car will burn 2.8 tonnes of propellant and at full speed will travel a mile in around 3.5 seconds! 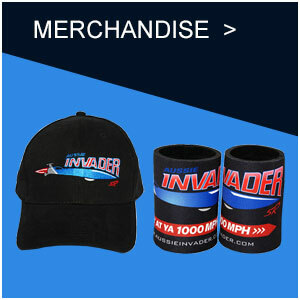 Aussie Invader 5R has brought together some exceptionally talented people from very different backgrounds and global locations. 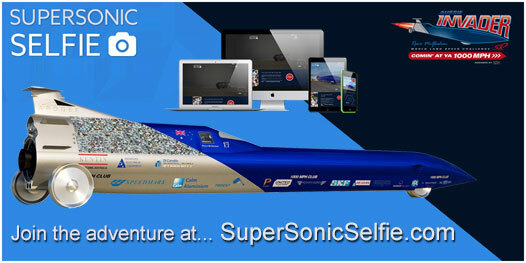 Add to this the commitment and determination of each team member to make this car a reality and you will hopefully see why we believe it will succeed in creating a car capable of breaking the World Land Speed Record and moving on to a 1,000 mph (1,600+ km/h).